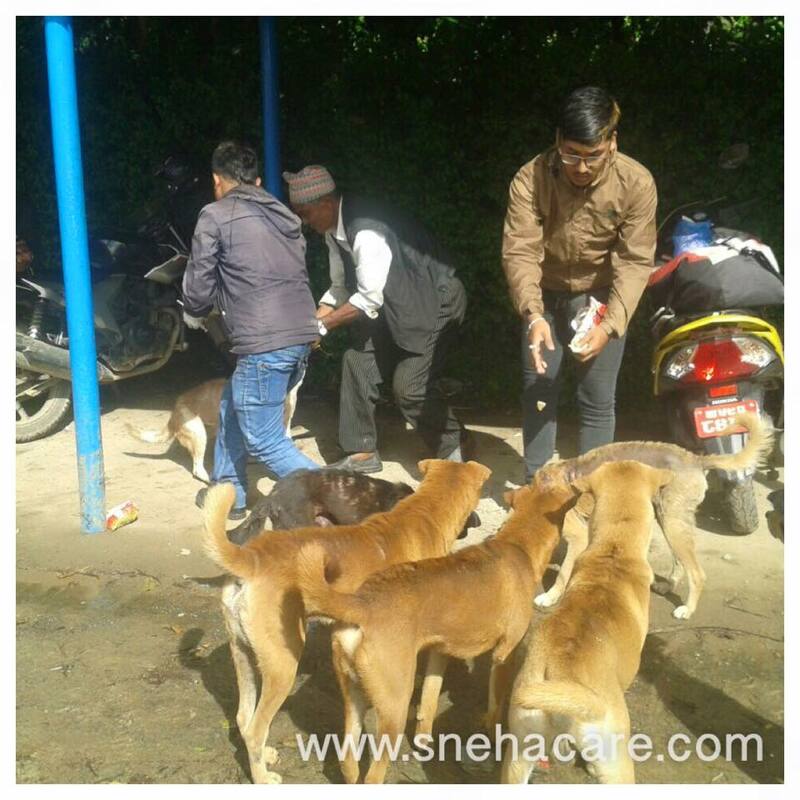 I was tagged in a post in Facebook – Dogs were being attacked by Monkeys at Bajra Barahi temple, which is approx 20 KM away from Kathmandu. I sent my Vet Technician Mr. Dinesh to go and have a look. Situation there with dogs was terrible. Most of the dogs and puppies were attacked by monkeys. 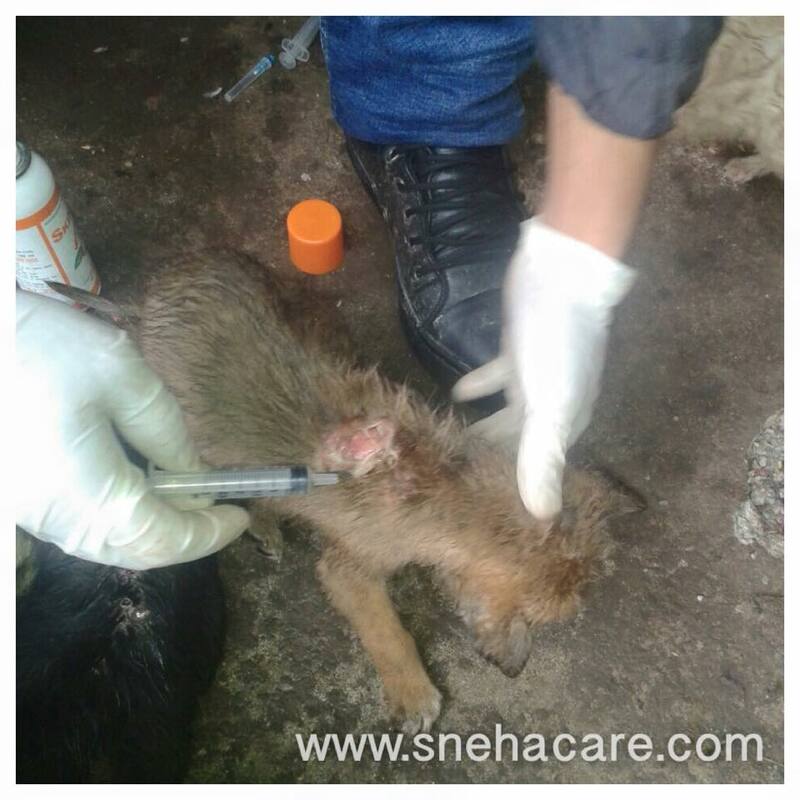 Most of the dogs received treatment and will follow up on daily basis on their injuries. 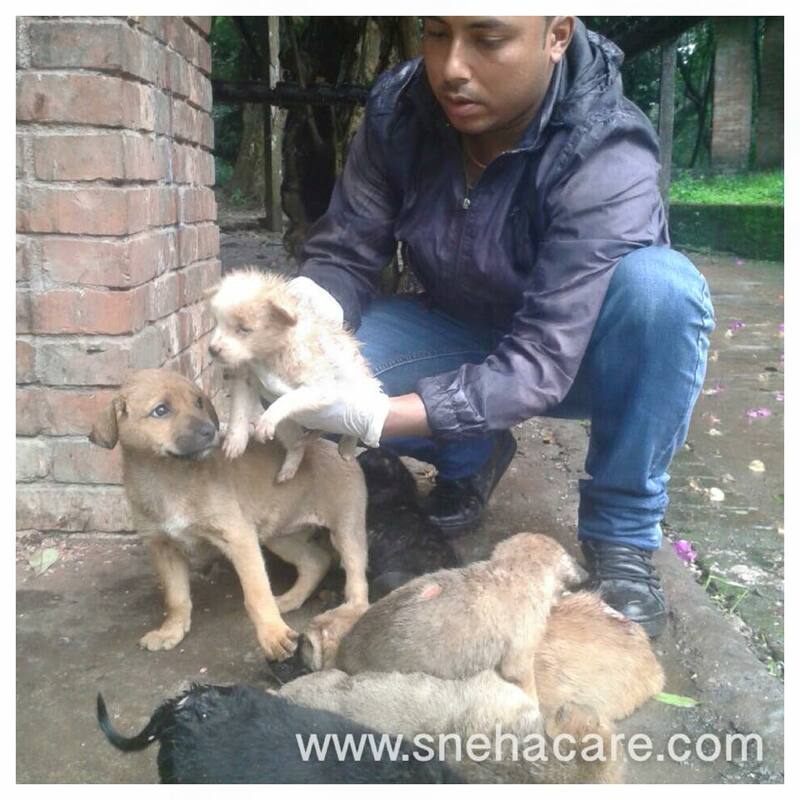 One of the puppy was very serious and brought him to Kathmandu and under my care now. 2 Comments on "Dogs Being Attacked By Monkeys"
Tapain ko kam dheri ramroo lagyo. Malai pani janawar bhane pachee dheri maya lagcha ra uni haro mathi ko aatyachar sahana garo huncha. Aba tapain kam lai niranta ka saath sanchalan gari rahana ka nimitta ke kasare sahayog garnu paryo? Rescue gare ko kukuar haro lai sponsor garna sakincha ke monthly sahayog bata? Thank You Very Much Pallab Ji. Please Inbox in our Facebook Page For the sponsorship. Click on Message on the Page and Inbox Us. we shall be in touch.